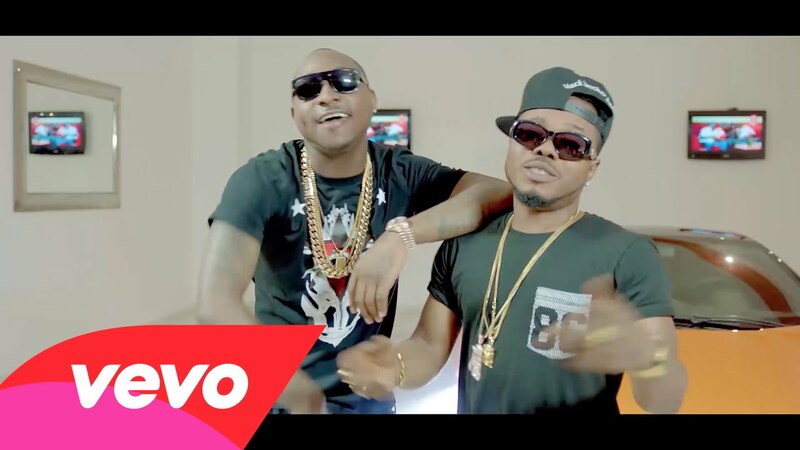 Eric Many Ent artiste, Presh, drops his first video of 2015 for “Say Dem Say” featuring Davido. Presh has been able to drop few videos since his come back, but this seems to be the biggest of all. Directed by Sesan, the video shows both artistes decked in a lot of ice, with a selection of pretty girls to spice it up. 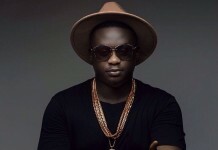 Shot in Dilly’s (CEO Eric Many Ent) mansion in Lekki, the video is one you have to see again and again.